Two recent sentencings in Invercargill District Court graphically illustrate the gruesome injuries that can be inflicted by inadequately guarded machinery. Niagara Sawmilling Company Limited appeared in court on 13 February and Marshall Industries Limited a fortnight later. In October 2016 a worker at Niagara Sawmill had his hand drawn into the gap between a roller and a metal plate on a wood processing machine. Two fingers were left damaged and required surgical amputation. 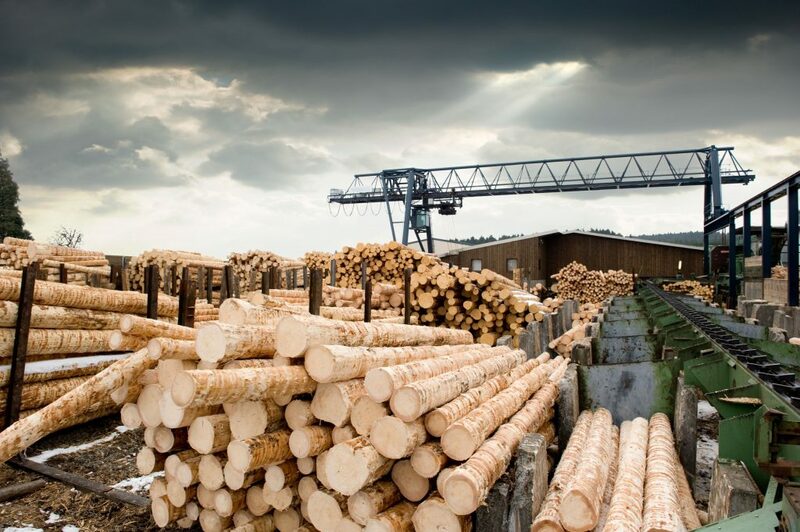 WorkSafe’s investigation found that failure to adequately guard the machine, a well-known hazard in sawmills, had exposed the worker to risk of serious injury. While there was guarding on the right-hand side of the machine, this was not installed on the left, which allowed the worker’s hand to connect with the roller. In May 2016 a worker for Marshall Industries was using a press-style machine to create tray clips used in roofing. The worker had made a number of clips when the material got stuck. After attempting to free a jammed clip with some wire, the worker reached up through the outlet chute with his hand. This was not adequately guarded. The worker inadvertently made contact with the controls and the press activated, amputating four digit tips from his right hand. WorkSafe’s investigation found that Marshall Industries exposed their worker to the risk of serious injury, specifically the risk of crushing between the accessible tool and die of the press, and departed from industry standards for safe use of machinery. “Being injured on machinery and providing guarding is no new phenomenon,” says WorkSafe Deputy General Manager, Investigations and Specialist Services, Simon Humphries. “Ineffective or absent guarding is still taking and changing lives. “You are required under the law to ensure your machinery is safe to use and to eliminate or minimise any risks wherever reasonably practicable. Niagara Sawmilling Company Limited received a final fine of $323,437 and reparations of $27,160 were ordered (in addition to $5000 already paid) along with costs of $278. “Being a PCBU, failed to ensure so far as was reasonably practicable, the health and safety of workers who worked for the PCBU, while the workers were at work in the business or undertaking. Marshall Industries Limited received a fine of $180,000 was imposed and was ordered to pay reparations of $53,677.70 ($25,000 had already been paid) and costs of $2500. “Being a PCBU, failed to ensure so far as was reasonably practicable, the health and safety of workers who worked for the PCBU, while the workers were at work in the business or undertaking and that failure exposed the workers to a risk of death or serious injury arising from exposure to a crushing hazard.